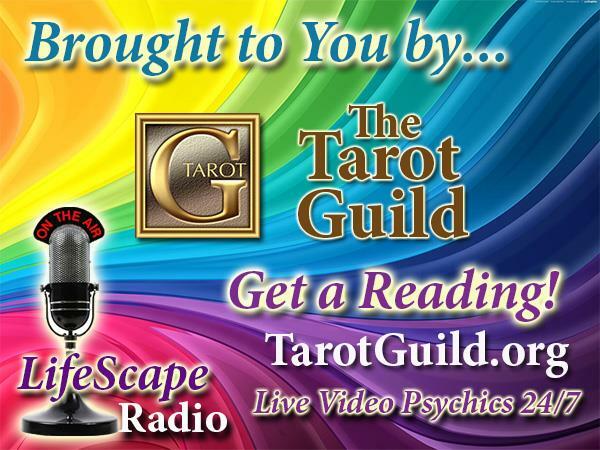 Janet Boyer - The Naked Tarot - Crystal Associations! There’s a Rock for That! - Janet Boyer - The Naked Tarot! 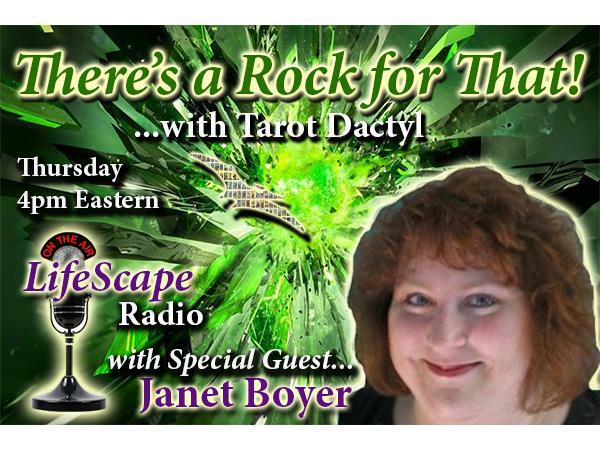 - Tarot Dactyl chats with Janet Boyer about her upcoming book The Naked Tarot and the Crystal Correspondences in the book! Crystal Guest: Aragonite! 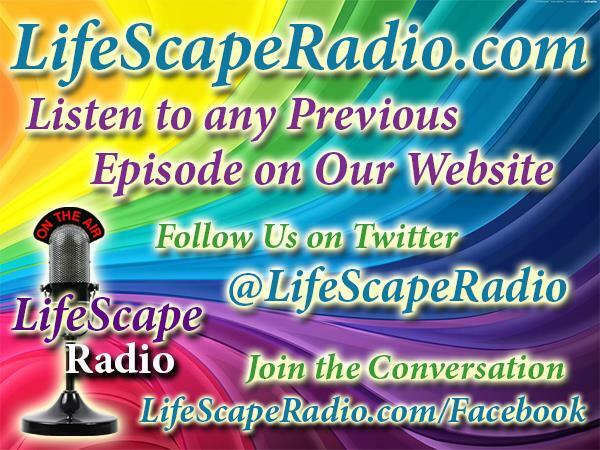 Join us in the Chat Room, towards the bottom of this page, during the Show!